Jeannie Gray Knits: I have an armpit! 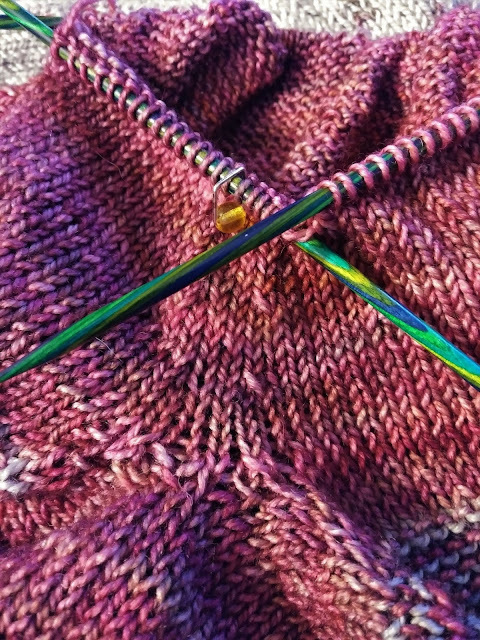 That may be a strange blog post lead-in for non-knitters but the knitters of the world will understand my joy. The body of my So Faded sweater is finished. It fits! And I have an armpit! This Memorial Day weekend marks the start of 'The Season' and more and longer hours at work so my posting schedule is about to become thin and sporadic. 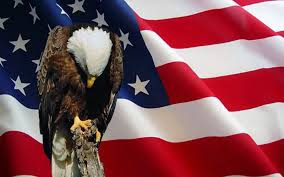 But I'm wishing all my US friends a safe and happy Memorial Day! Your post made me laugh out loud! Congratulations on your sweater progress. Gorgeous yarn! At least it isn't a stinky armpit. Yay for progress!!! Hope you enjoy your summer and have a few breaks now and then. That is a big accomplishment getting done with the arm pit. Have fun at work! Thanks! Work is one of those 'it's so miserable it's fun' experiences. Sort of like running a marathon. You think you may die while you're there but at the end of the shift, you feel like a rock star for surviving. And I really do like my job.